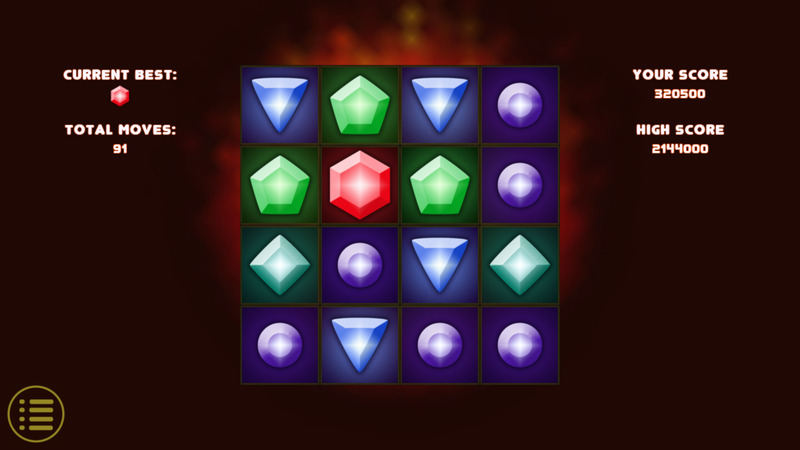 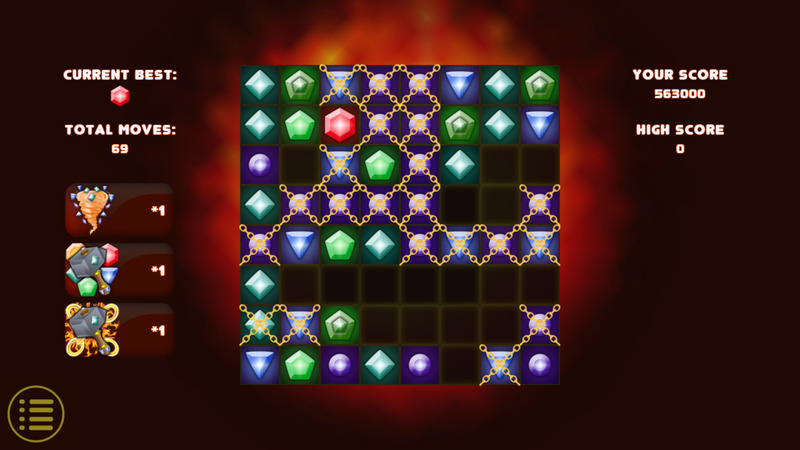 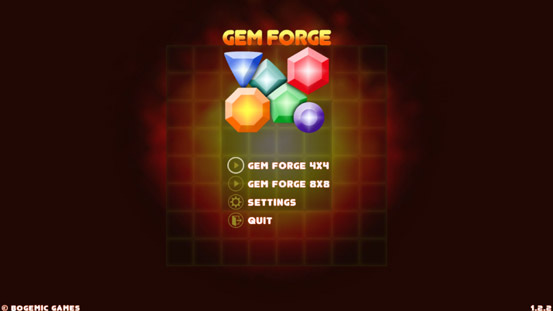 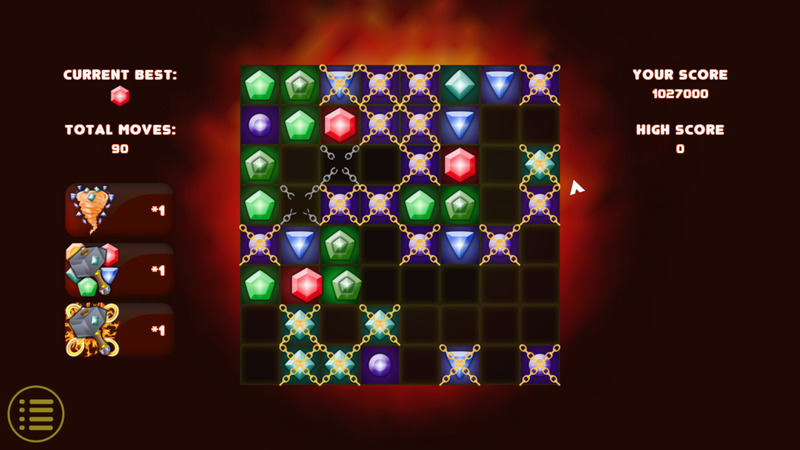 Gem Forge is a puzzle game where you join gems to score high. 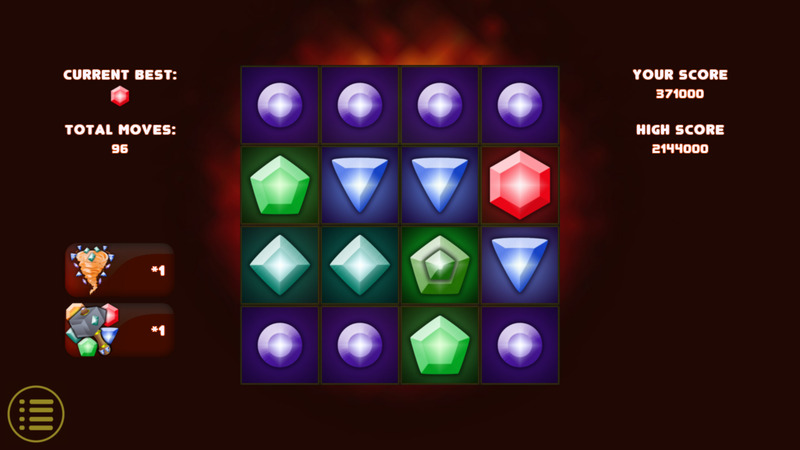 Move the gems left, right, up, and down, so when two gems of the same type touch, they merge into new one gem of higher grade. Join the gems and get to the most precious gem and earn maximum score!